You are currently accessing Latin Lawyer via your firmwide account. 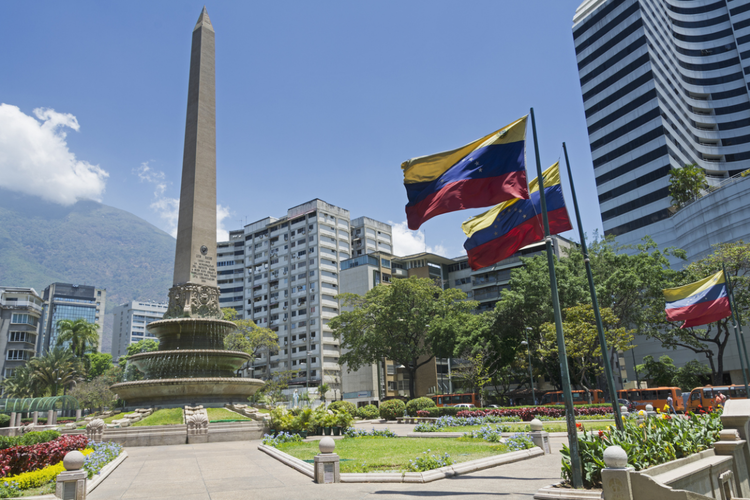 Dentons has announced plans to merge with Norton Rose Fulbright’s Caracas office, giving it a presence in yet another Latin American jurisdiction. The proposed merger was announced yesterday, but the former Norton Rose office is already operating under the name Despacho de Abogados miembros de Dentons. It will retain all 28 lawyers. Gain greater understanding of your clients and how the market has changed.